Scientists know how to prevent catastrophic loss from forest fires. Why don't we follow their advice? 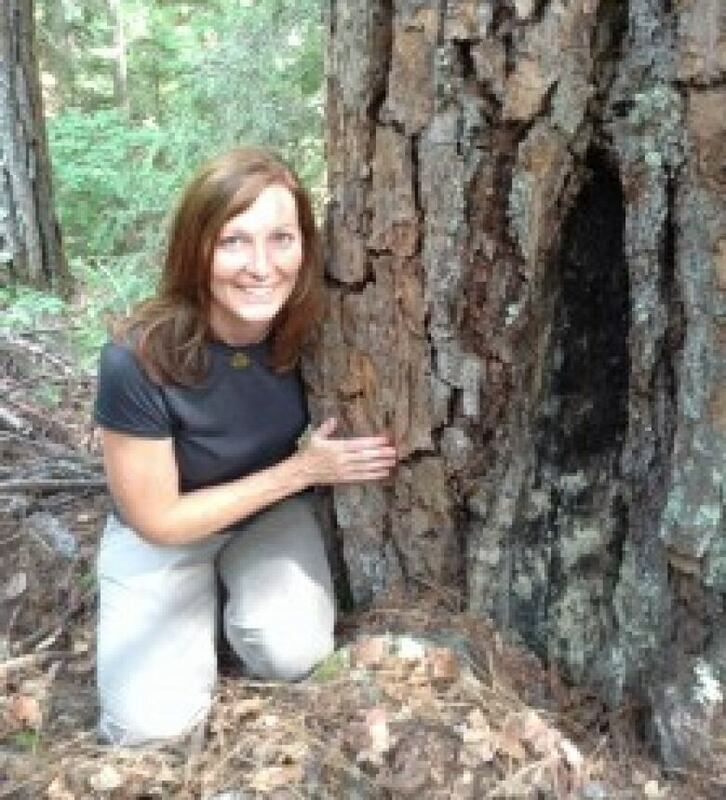 Lori Daniels is an associate professor of forestry ecology at the University of British Columbia. She says forest fires are natural and necessary for growth and regeneration, but the fierce blazes now threatening people's homes and towns are the predictable result of years of poor forest management and the failure to invest in basic preventive measures, all exacerbated by climate change and settlements built closer and closer to massive forests. 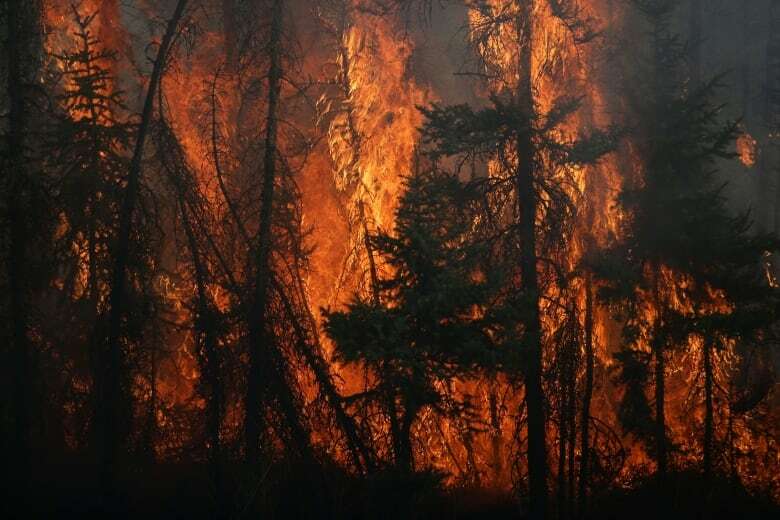 For thousands of years, wildfires have been a summer ritual in Canada's forests. They are an essential component of the ecosystem, rejuvenating forests and creating habitats for wild animals. But in recent years, wildfires that were once relatively benign — even beneficial — have reached such a level of ferocity, speed and size, that they are capable of causing catastrophic harm. In August 2003, a wildfire was started by a lightning strike in BC's Okanagan Mountain Provincial Park. The fire was fuelled by a constant wind and an unusually dry summer. Within a few days, it had been whipped into a firestorm: 27,000 people were forced to leave their homes; 239 homes were destroyed. Sixty fire departments, 1,400 soldiers and a thousand forest fire fighters were largely helpless to stop the disaster from unfolding. (Cole Burston/AFP/Getty Images)The Fort McMurray fire in the summer of 2016 destroyed as many as 1,600 homes, with damage estimated at almost ten billion dollars. 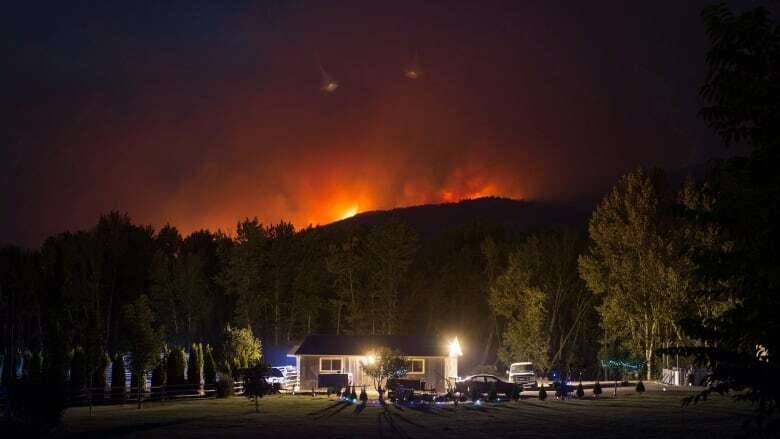 And now, in the summer of 2017, wildfires in the interior of British Columbia have forced tens of thousands of people from their homes. Some have been allowed to return in these past few days, but new wildfires continue to break out, and hot dry weather persists. Forestry scientists say they know what must be done to prevent these catastrophes. But they don't think their message is being heard, much less acted on. Dr. Lori Daniels, associate professor of forest ecology at the University of British Columbia (UBC's Tree Ring Lab)Lori Daniels is an associate professor of forest ecology at the University of British Columbia. She spoke with guest host Nahlah Ayed about how damage from forest fires can be mitigated, and why that knowledge is not fully implemented. Professor Daniels highly recommends all homeowners, not just those who live in fire risk zones, follow the recommendations of Firesmart Canada.